Metro Mining has started mining operations at its Bauxite Hills project, 95km north of Weipa. The company said the operation would have an output of around 2Mtpa, ramping up to a steady-state 6Mtpa over the first four years. 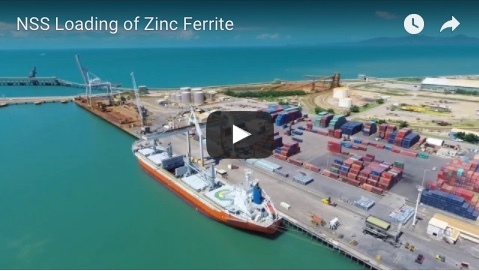 Metro managing director and chief executive officer Simon Finnis said the Bauxite Hills mine would be a globally significant bauxite mining operation and would feed the ever-growing seaborne bauxite market. “The Bauxite Hills mine will become the largest independent mine within the internationally acclaimed Weipa bauxite region,” Mr Finnis said. “Mine construction was largely completed in just five months between July last year and the onset of the region's wet season in December. He said the onset of Cyclone Nora in late March had required the evacuation of most personnel from site. However Metro was successful in containing the delays to mining operations to only one week. 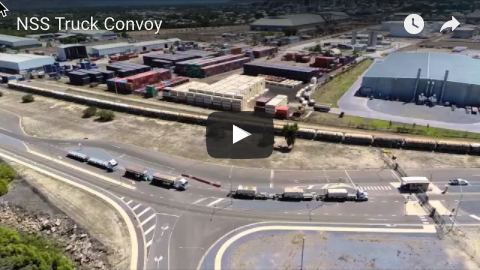 The first 60,000-tonne shipment from the mine has been purchased by the Xinfa Group, one of the largest integrated aluminium companies in China. The Bauxite Hills mine has an estimated ore reserve of 92.2Mt and a total resource of 144.8Mt with an estimated 17-year mine life. Government approvals are in place to mine up to 10Mtpa. Metro said up to 200 people were expected to be employed, with a significant indigenous workforce target.